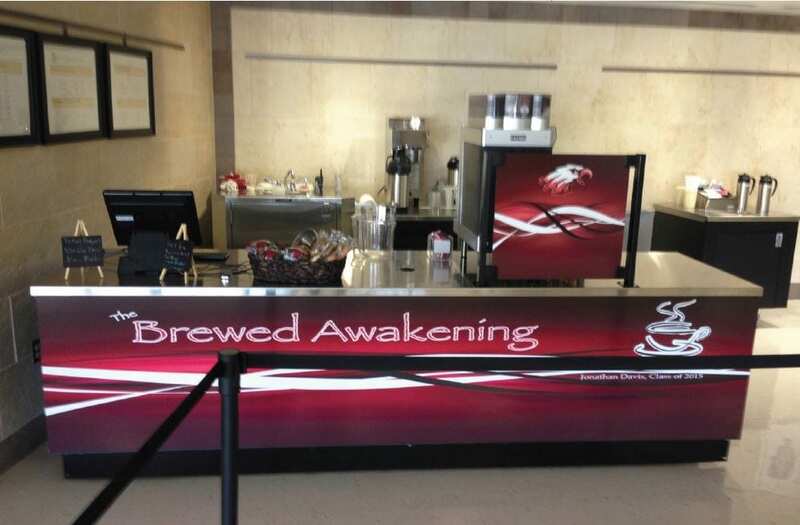 Hershey wanted to have a more flexible menu and also pump up their food program with some better merchandising. 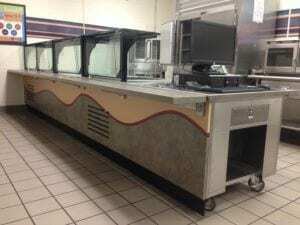 Instead of an entire cafeteria renovation, they were just looking to update with a new serving line. With 4 hot wells and no cold wells, the existing serving lines didn’t have any flexibility. Even fruit was difficult to serve. 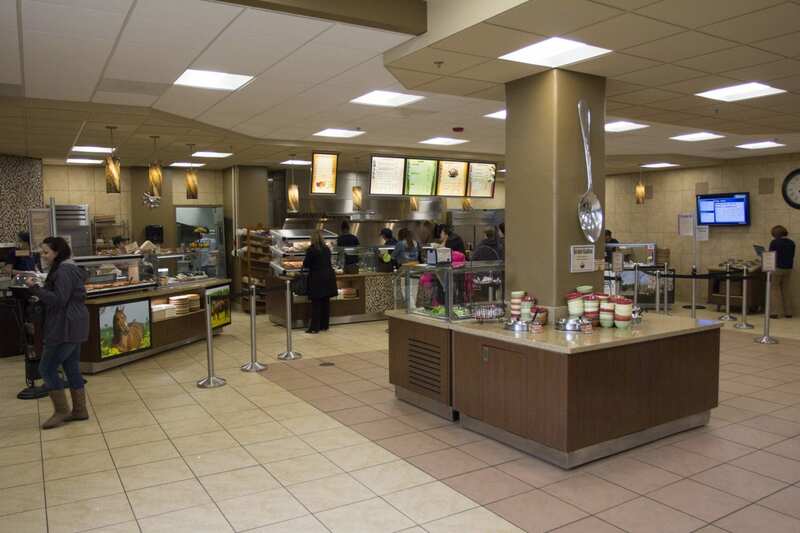 On top of that, the sneeze guards were stainless steel – blocking the view of the food! 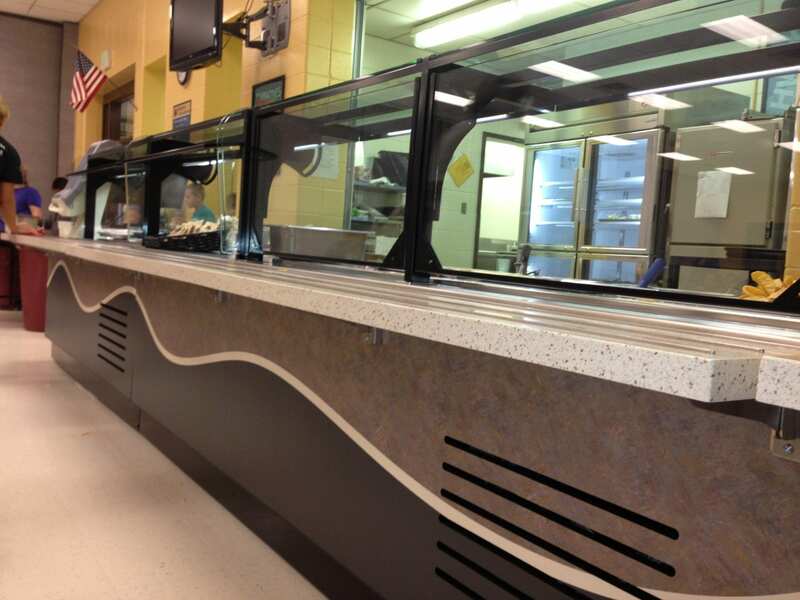 Multiteria’s Essence Series had the flexibility and durability the food service director was looking for, plus it brought a fresh, completely customized look. The new serving line features convertible hot to cold wells with the option of using decorative tiles to cover the wells and display fruit. Now food can stay at the proper temperatures and the menu features more options. The convertible food shields add to the flexibility by allowing the serving line to be self serve one day and operator service with a pass through on others. 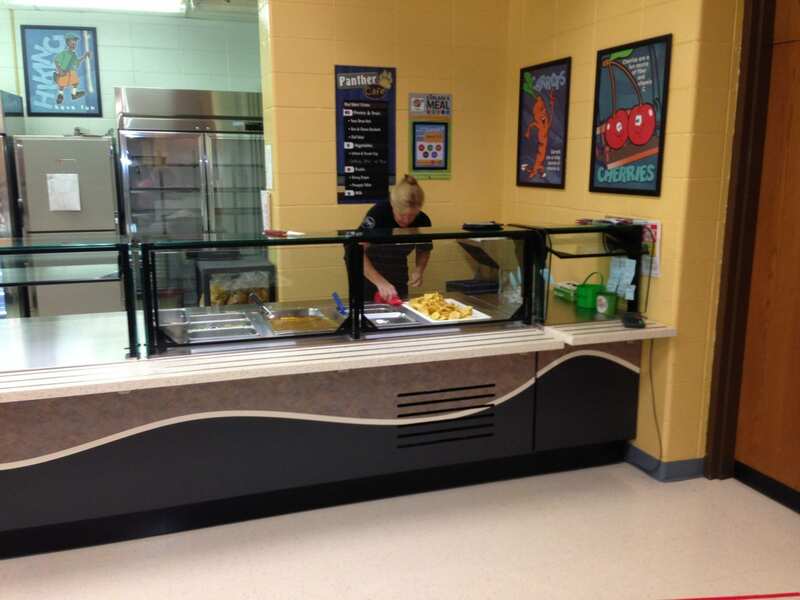 Previously students were also running into snags because the tray slide was lower than the counter height. Multiteria fixed this problem by mounting the tray slide flush with the countertop. 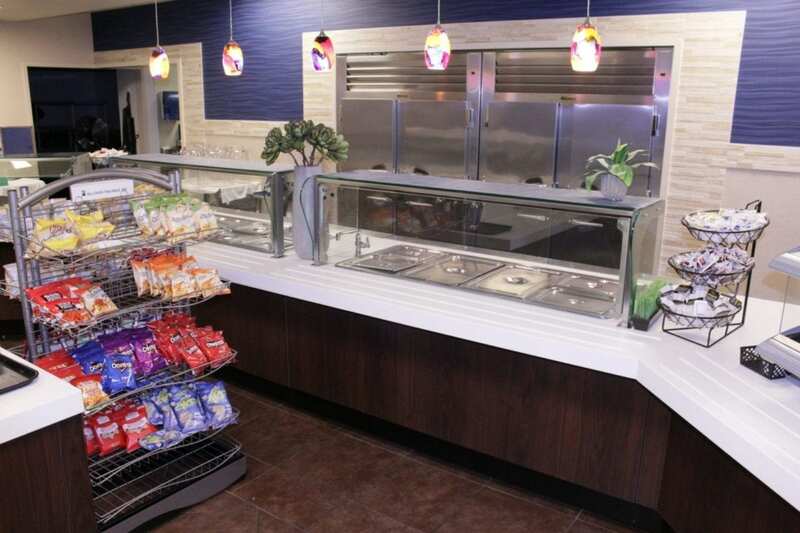 In addition to the added functionality, the new serving line features sleek graphics and LED lighting to better show off the food.